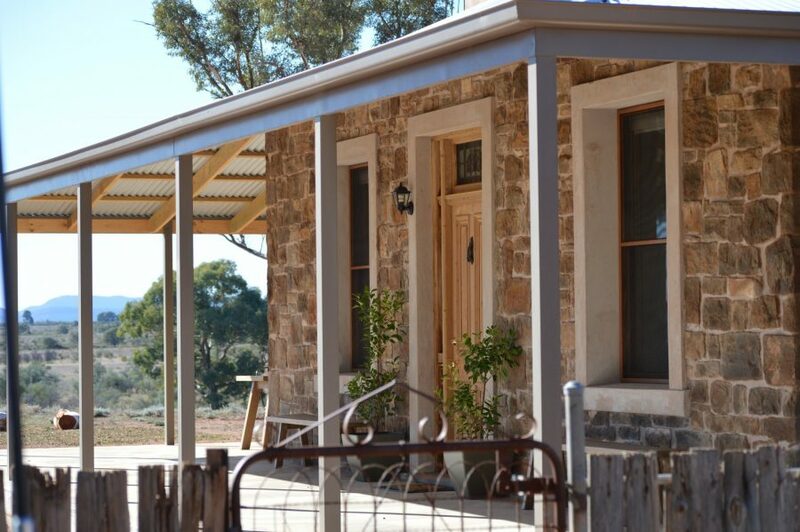 Welcome to Mt Scott Homestead! 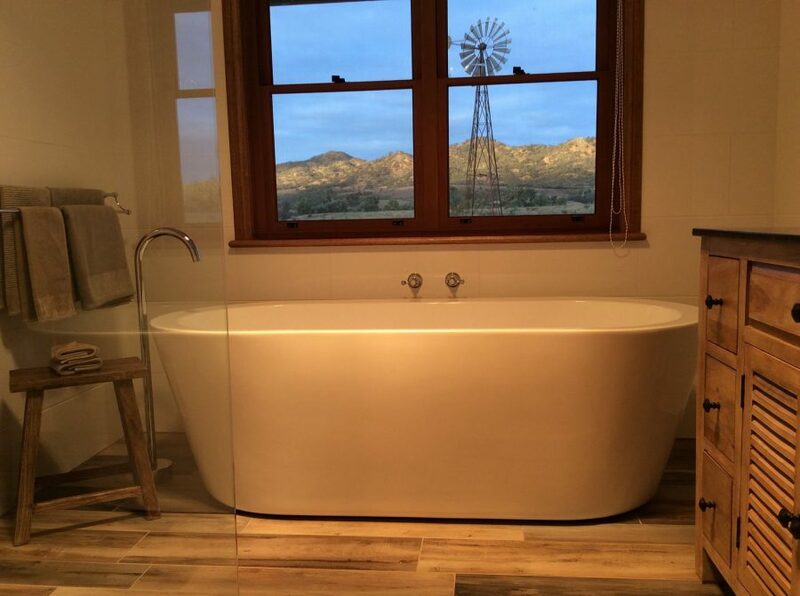 Step inside to a recently renovated historic farm house. 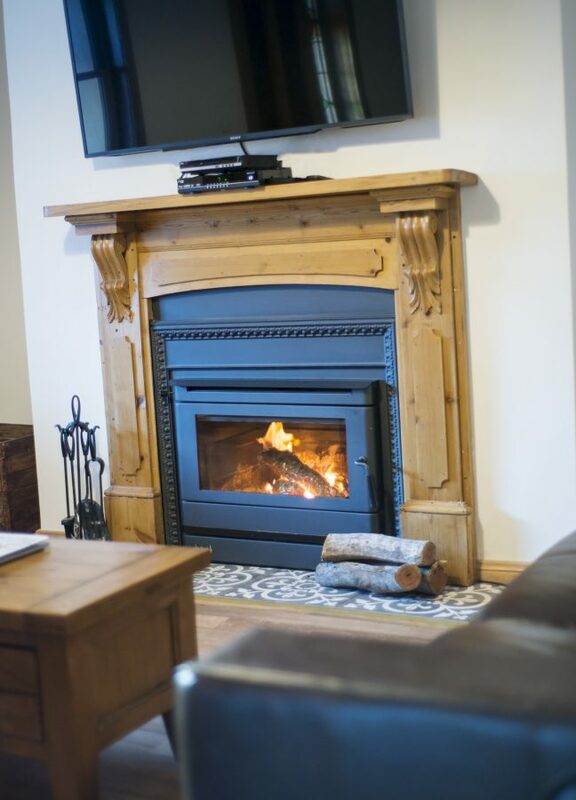 The cosy lounge room will warm the coldest winters with a wood fire, the perfect place to sit around and unwind after a day exploring. The fully equipped kitchen and open plan dining room will ensure you are well catered for. Or perhaps you'd rather a BBQ while watching the sun setting and the millions of stars emerge into the outback sky. 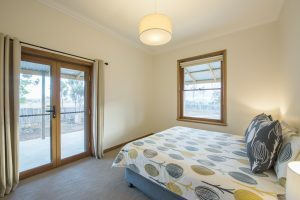 Mt Scott Homestead offers 3 bedrooms - main with ensuite. The original bedrooms offer French doors out on to the verandah, perfect for a morning cup of coffee or quiet time with a good book. Feeling exhausted after a day exploring? 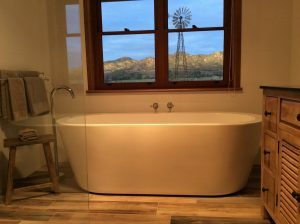 The large free standing bath is where you will want relax! 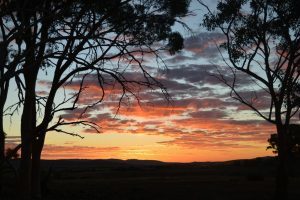 With views of the Willow Creek and Mt Scott in the east, enjoy the changing colours of the landscape as the sun sets. Located on our farm, 5km from our homestead and 21km east of Hawker. We recommend a minimum 3 night stay to allow you to explore our region. 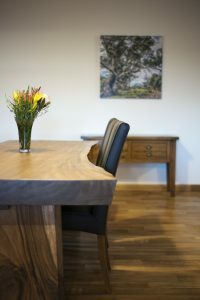 2 night stays are available on request however surcharges may apply. Wanting to get away from the city life we trusted Flinders Bush Retreats for a quite few days away. 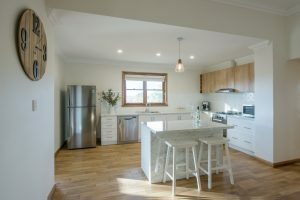 Mt Scott Homestead was amazing, it gave us everything it promised. We loved the wildlife, the fire pit and most of all our great hosts. Nothing was too much for them, any questions we had about the region they were happy to have a chat. 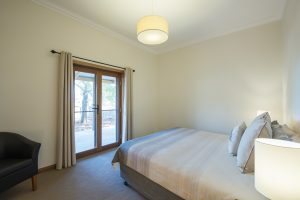 We had 6 people staying and we were very comfortable, 3 bedrooms and 2 bathrooms were amazing! 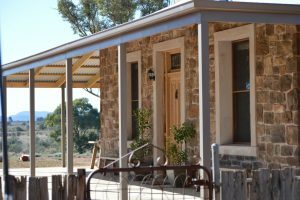 We stayed 2 nights in the Mt Scott Homestead as a family and loved it. 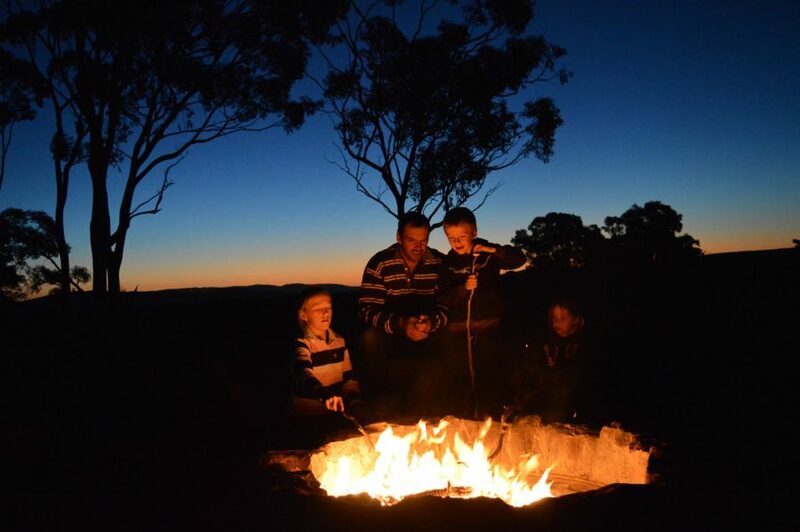 The outdoors was a place to explore and we loved seeing sheep, emus and kangaroos out the back of the home each day. It is a magnificently restored homestead with luxurious bed linen and everything required to cook a meal in the modern kitchen and have a toasty fire in the living room. It was a pleasure to stay in it and would highly recommend it to anyone. 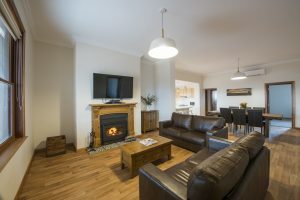 Will definitely stay again if we are in the area! 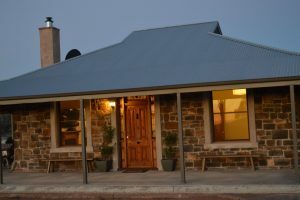 We had a lovely stay at the Mt Scott Homestead. 360 views and a campfire to sit around while you enjoy. Fire starters and wood available so it's quick and ready to go! The house was incredible. 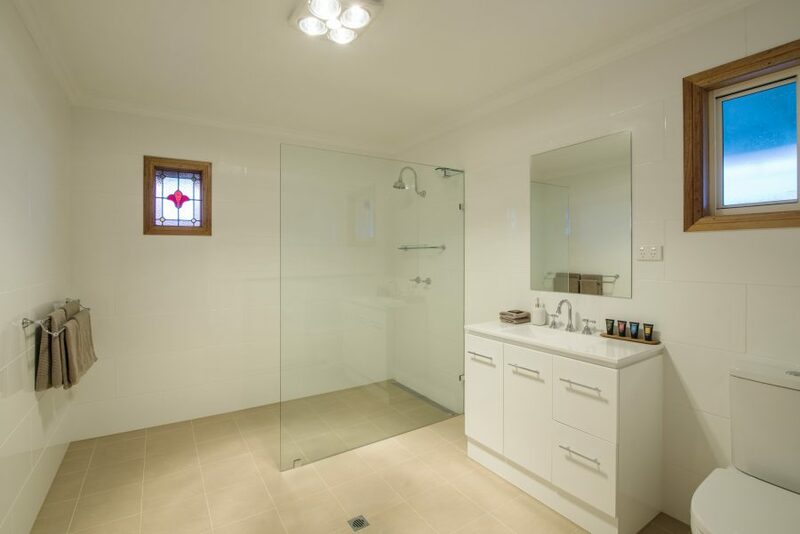 Sharon clearly has a talent for mixing comfort and aesthetics while keeping the original charm of the homestead! A beautiful bug tub, big comfy leather furniture and a wood fireplace to name a few. 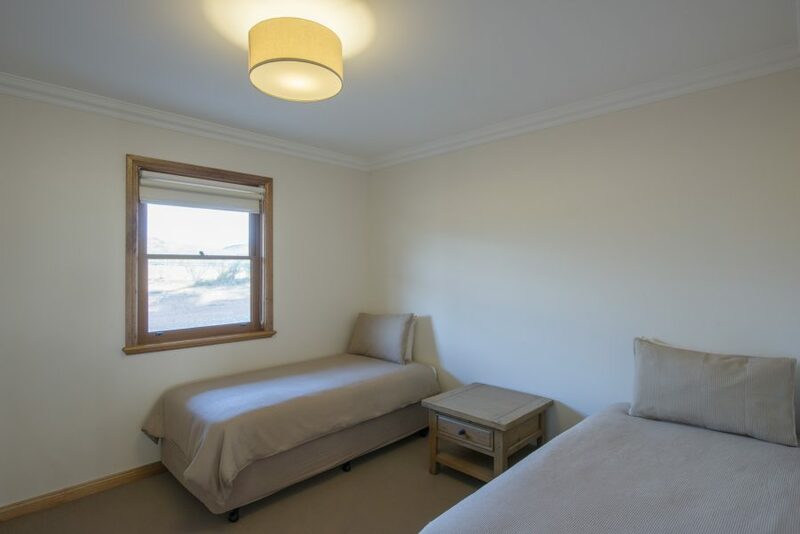 The beds felt luxurious and we felt right at home and slept well. Our 1 year old was with us and we felt she was safe also, not much for her to get into which made us even more relaxed. 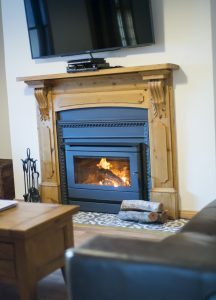 We were able to position the furniture around the fire place so she couldn't enter the area without an adult. The boys (5 &7) played outside with sticks, found other treasures, climbed trees and explored to their hearts content. We were going to explore the area but couldn't bring ourselves to leave, so we just enjoyed the whole weekend right at the homestead. Simply bliss and highly recommended.